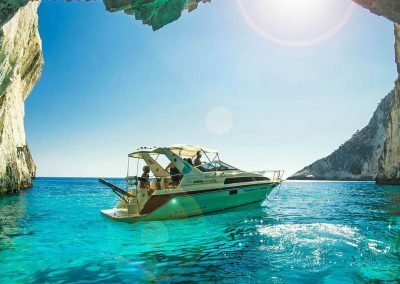 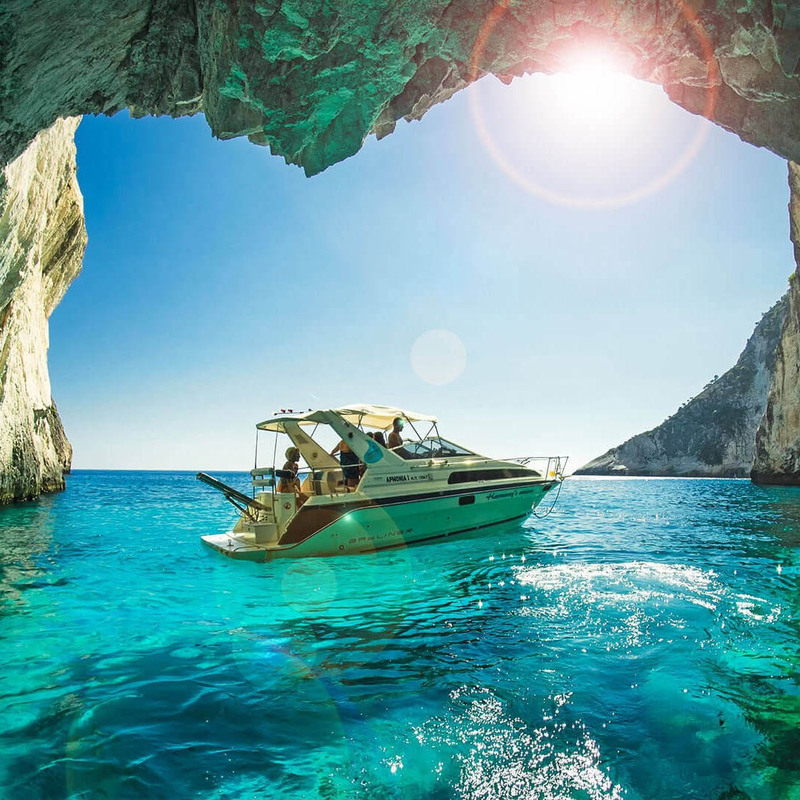 CRUISE TO BLUE LAGOON-BLUE CAVES-GREEK MAINLAND. 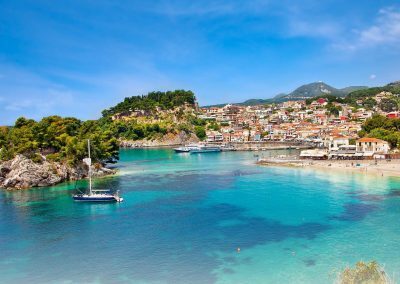 Fabulous trip not to be missed! 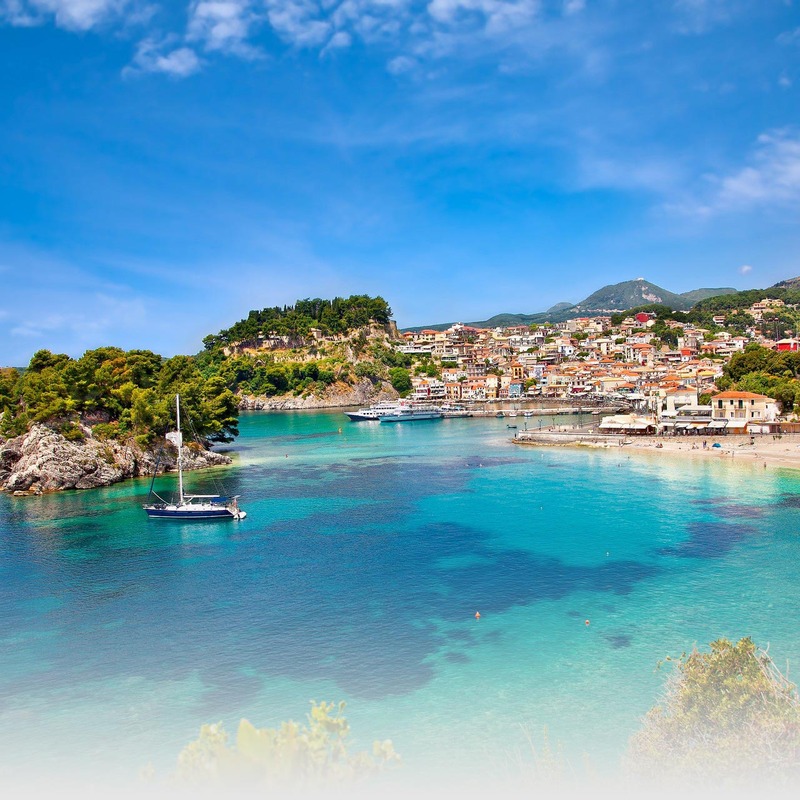 Swim in the blue lagoon, visit the Greek mainland and enjoy the great services. 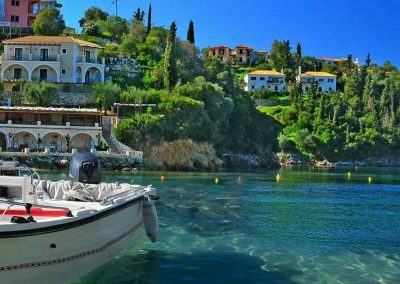 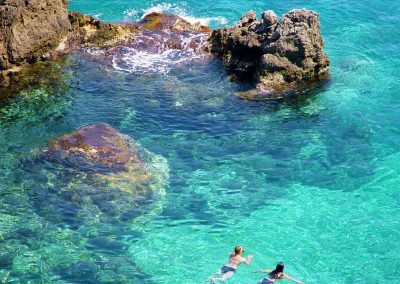 The blue lagoon beach is the well knowed on mainland of Greece and it’s the one of the most popular cruises available in Corfu. 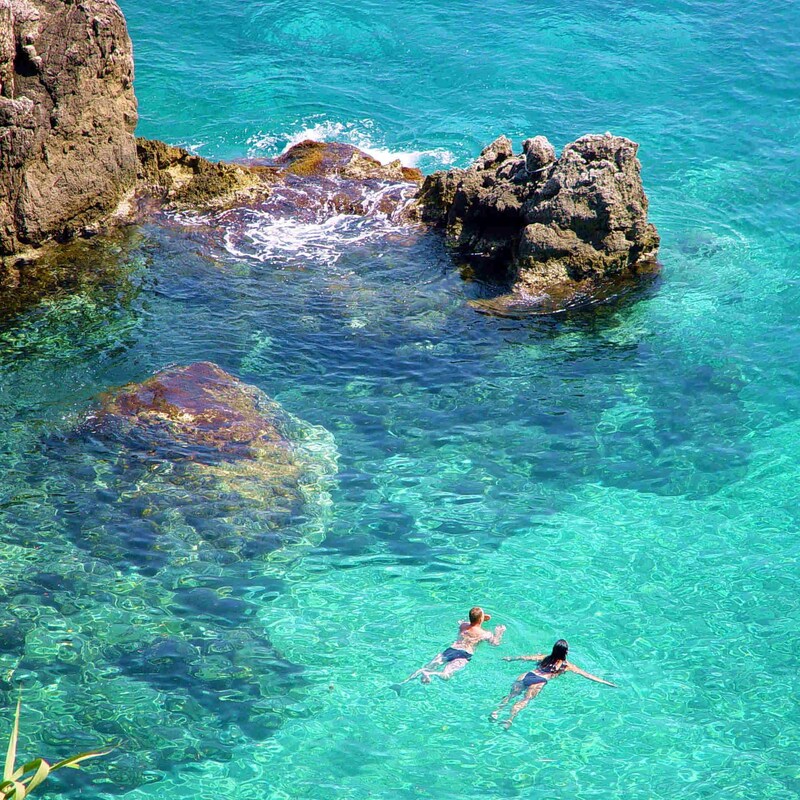 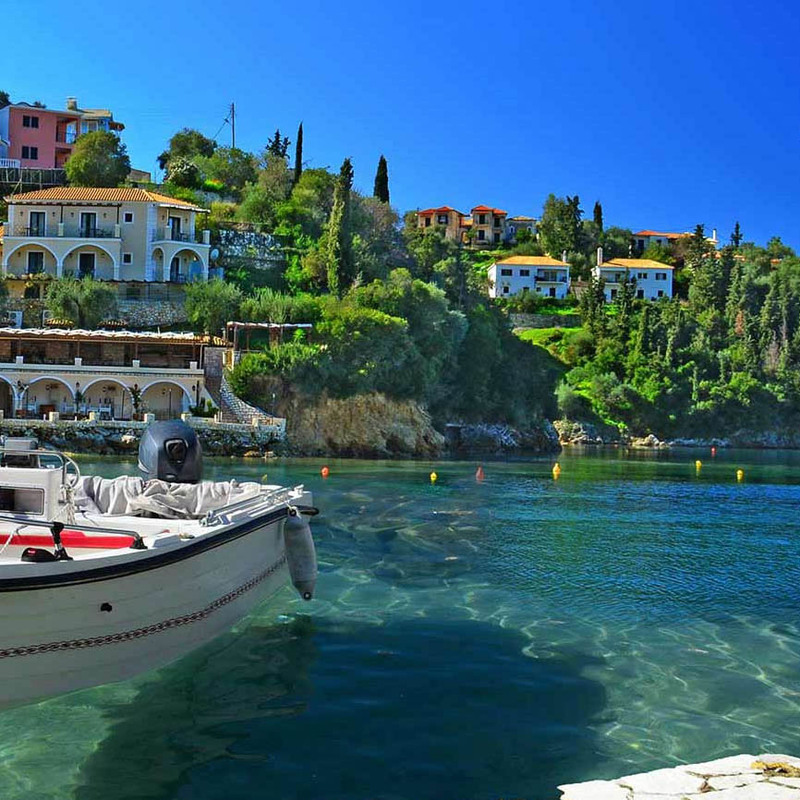 You will visit Sivota Resort, giant Sea Cave at Mourtos and swim in crystal clear waters.